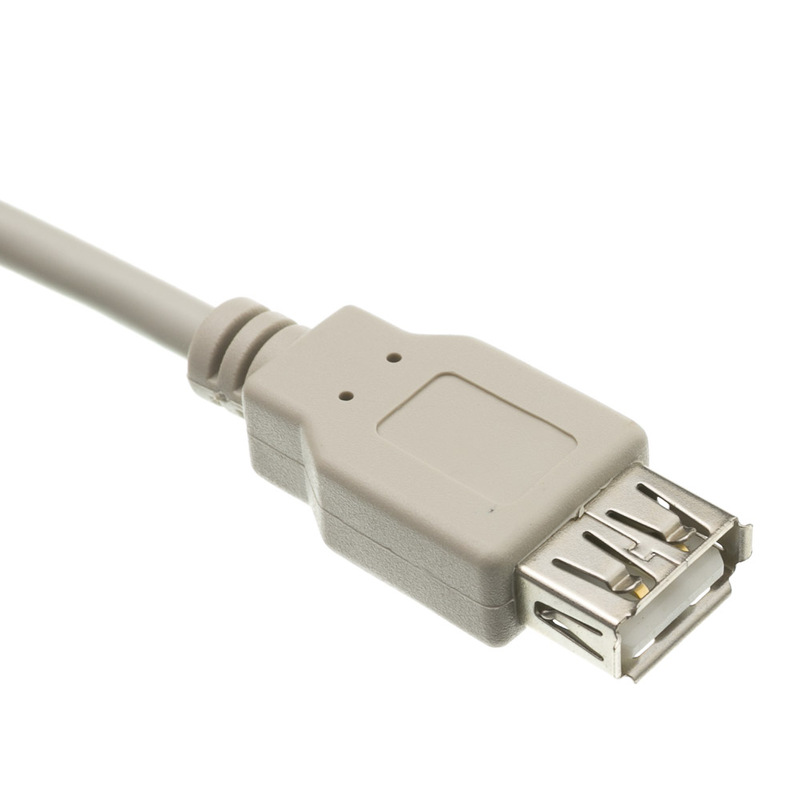 This 6 foot USB extension cable will extend a standard USB 2.0 cable with a type-A connector. USB 2.0 cables are backwards compatible as they can carry a USB 1.0 and 1.1 signal. 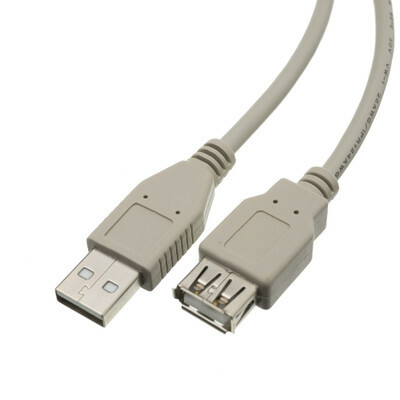 USB cables are used to connect devices such as digital cameras, digital video cameras, scanners, printers, web cams, mice, keyboards, joysticks, network connections, etc. 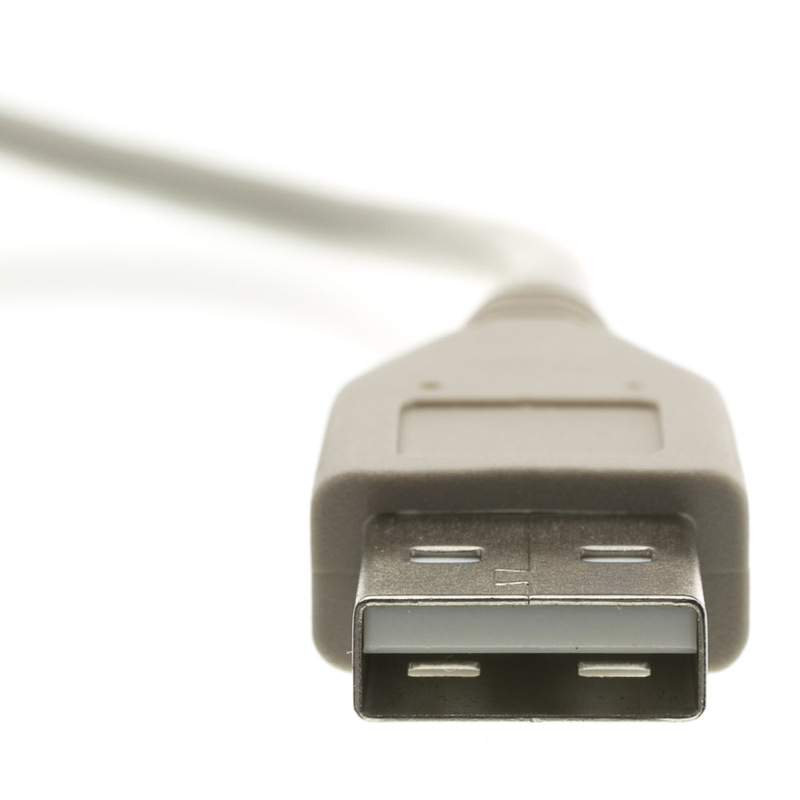 The maximum length for a single USB cable is 15 feet. 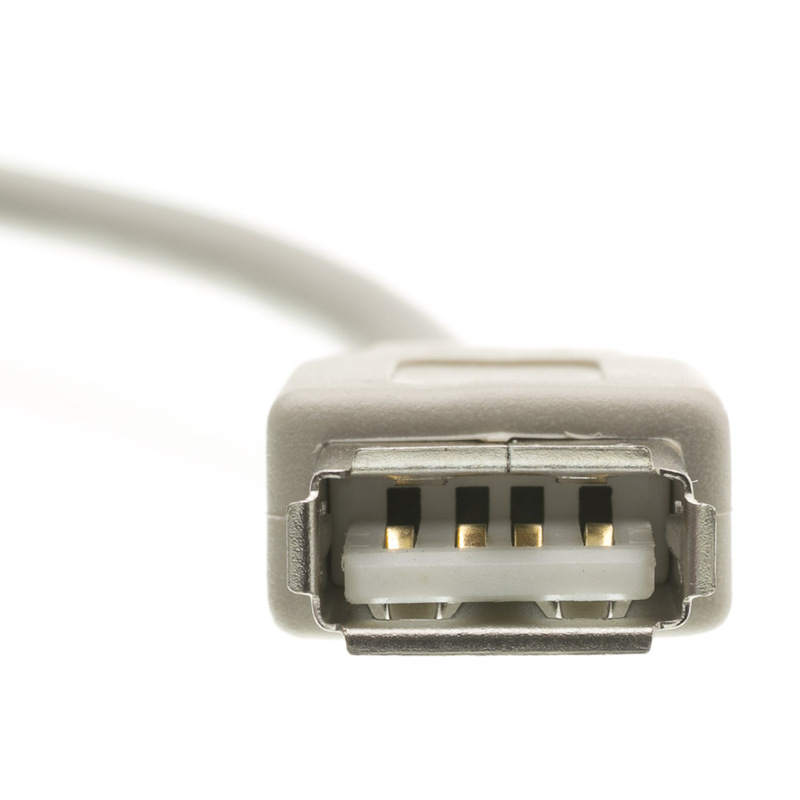 To get more than 15 feet you will need to boost the signal with a repeater Cable (Parts: UC-50200, UC-50500, 11U2-51032 or 11U2-51049) or Hub (Parts: 40U2-14260, 41U2-02707, 41U2-21700 or 41U2-22100). Female end of the cable had been squished closed but was fixable with a finger nail file. 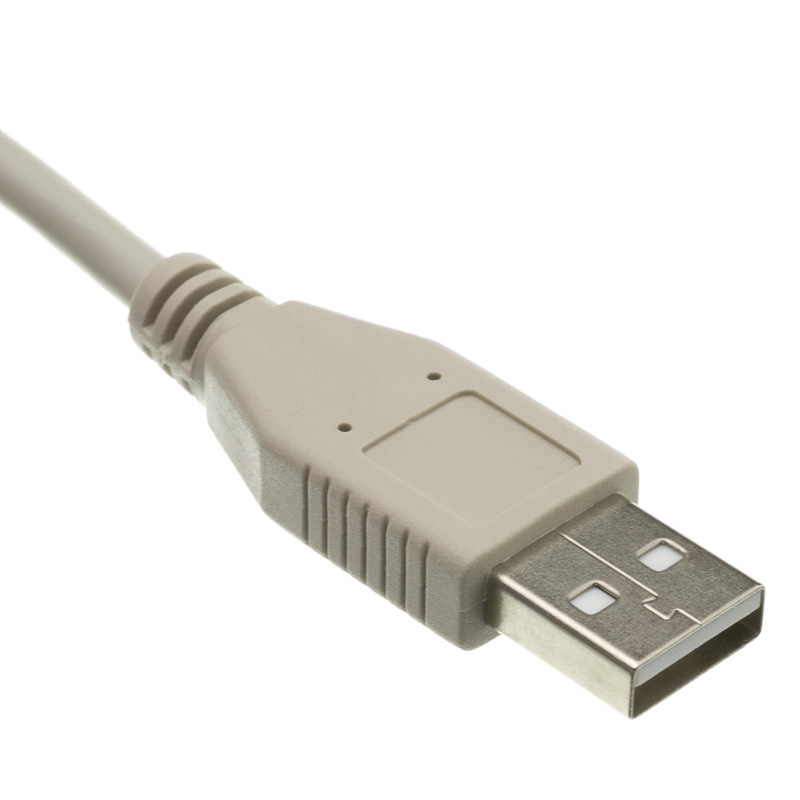 top quality product works exactly like the expensive cables from the retail stores!!! Excellent deal for quality cables. Good quality, and the price blew away the local sources! The product is ideal and well-priced. I would like to see you offer PayPal as a payment option. The product was of quality materials and worked as expected. CableWholesale Response: Sounds like you got a bum cable. We are more than happy to get another one sent out to you right away. I put the cable in production and the device is working great! !